If you’re planning your move to Australia and have decided to ship some or all of your belongings, you’ll start shopping around for trusted international movers. There are so many things to think about when it comes to moving your goods to Australia and it can be overwhelming. 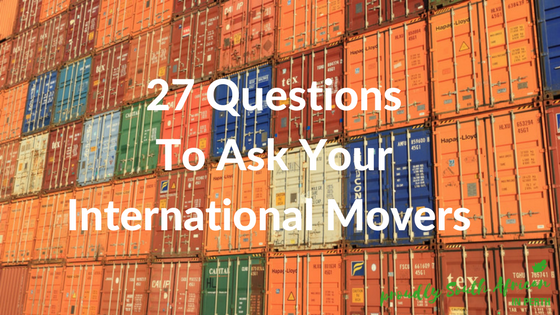 I’ve created this simple list of 27 questions to ask your international movers before you move to Australia. I’d recommend contacting at least 3 different shipping companies (we spoke to 5 different companies when we were planning our move) and getting a range of quotes. Get quotes for a full container as well as a shared container so you can compare the costs. You may be inclined to be a bit more ruthless with your possessions if you see how much money you can save by only shipping what you really want to ship, instead of every last little ornament and random kitchen utensil. Don’t forget the importance of insurance as well. You have home and contents insurance normally, so make sure your goods are insured from the moment they leave your door to the moment they are unpacked at your new home. 1. What items are not allowed to be shipped to Australia? 2. Are there any items that would not cope with the temperatures in the container? 3. Can I share a container? 4. If I share a container with someone else, will this delay the arrival of my goods? 5. Are there any items I should rather pack in my suitcases than the container? 6. What items need to be cleaned and what’s the best way to clean them? 7. Should I take my appliances and white goods? 8. Are there any regulations around shipping new items? 9. How much notice do you need from booking to packing? 10. Do you do all the packing? How many people pack and how long does it take? 11. What materials do you use to wrap and pack? 12. Will my goods be packed straight into the container or will it be loaded on a truck and repacked into a container later? 13. How long will it take for my container to arrive? 14. Can I track my container’s progress online or via your office? 15. How long will it take the container to clear AQIS and customs in Australia? 16. What happens if AQIS picks up on anything in the container that shouldn’t be there or needs to be cleaned further? 17. Do you offer any storage in Australia in case I’m not ready to receive the container? 18. Do you move the container on arrival in Australia to my new home, or does another company take over? 19. Do you unpack at my new home in Australia? 20. Do you remove all the boxes and packaging once it is all unpacked? 21. What happens if items are damaged during packing, in transit or on arrival? 22. Is insurance included or what does it cost if extra? 23. Does your insurance include any storage periods? 24. What will the total cost be and when do you require payment? 25. Will you price match other written quotes I get? 26. Do you have any customer testimonials I can check? 27. 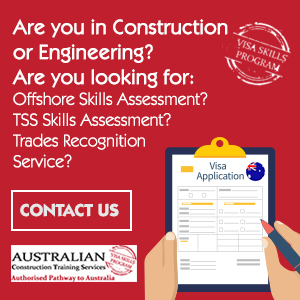 Are you accredited with any industry bodies here or in Australia? 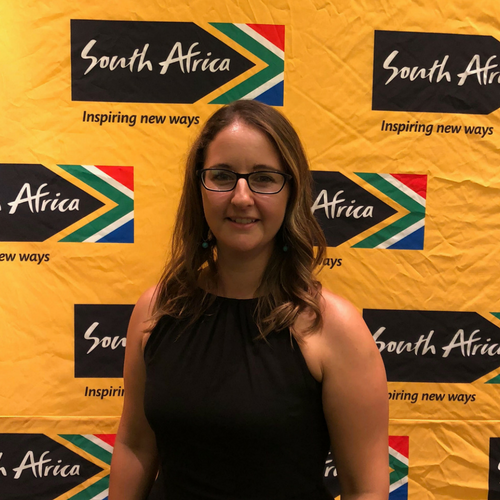 Once you’ve spoken to at least 3 international moving companies about your upcoming move to Australia, go through their answers to each of these questions and compare their levels of knowledge and helpfulness. 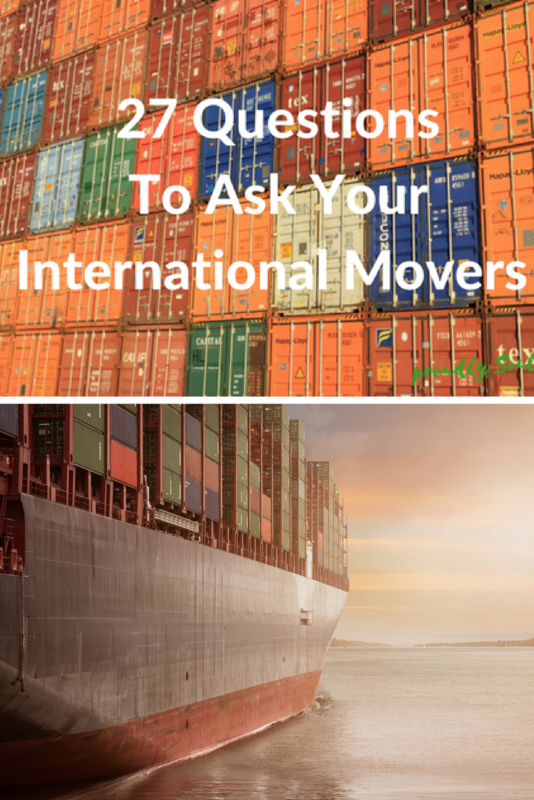 Only you can decide who to trust with your household goods, but following these 27 questions to ask your international movers should give you a good idea of who you feel most comfortable with to pack up your whole life and bring it to your new home in Australia! Who did you use to move your goods to Australia? Would you use them again? Let me know in the comments. 50 things you need to know before you migrate to Australia.